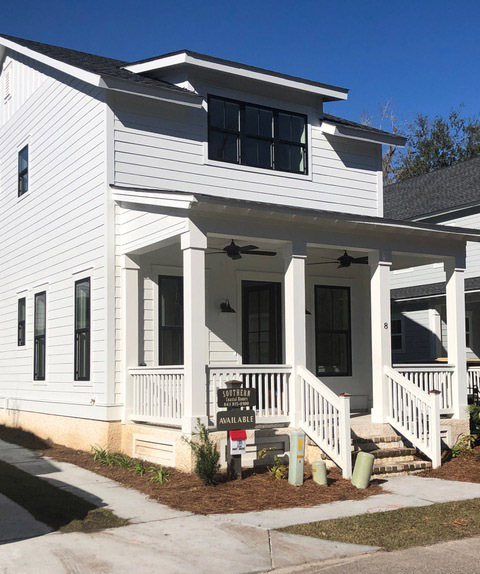 Located in the heart of Old Town Bluffton, Guerarrd Cottage #2 is an opportunity to live in a new construction, 3 bedroom home in a historic neighborhood. 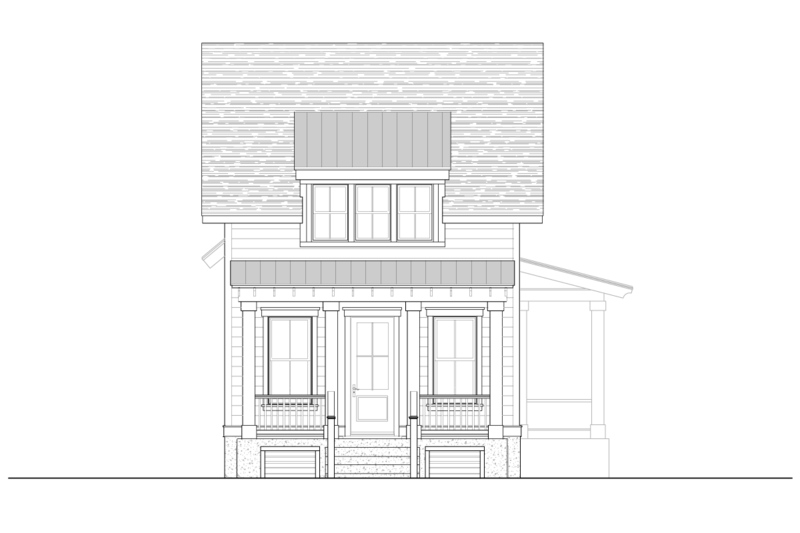 Ideally suited for the family on the go or empty nesters who like to entertain out of town guests, the cottage also boasts an oversized screened porch on the back of the home and upstairs bedrooms with walk-in-closets and a full bath. 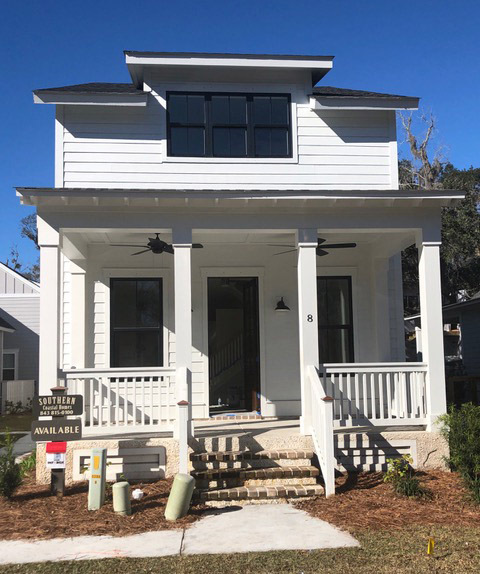 In addition to an open floorplan the cottage includes must-have features such as stainless steel appliances, natural gas, granite in the kitchen and bathrooms, hardwood floors throughout, tankless water heater, and energy-saving spray foam insulation. 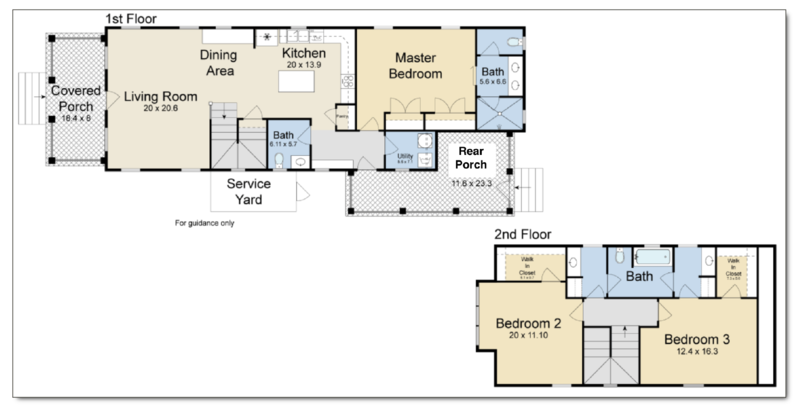 And, as an added bonus there is no POA/HOA fee.